Picture Window Books, 9781404855373, 32pp. 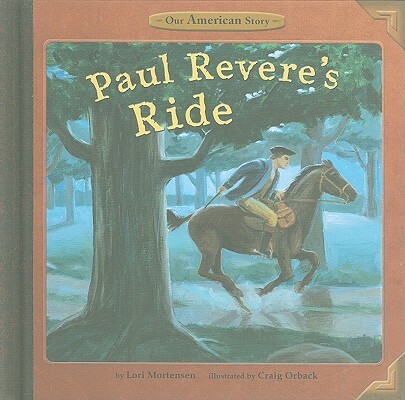 The British are coming And only one man can warn the Colonists Paul Revere But will Paul and his horse sound the alarm in time? Here's the story.